Huge support from the World Number 1 DJ's on radio Stations Globally. 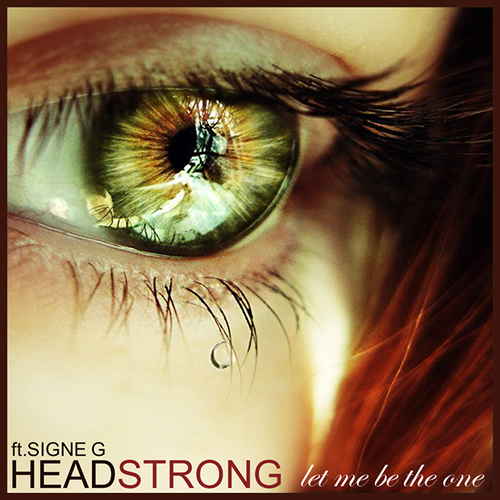 Fantastic Vicals from Signe G.
Headstrongs track Let Me Be The One' looks set to be another huge hit. Always the best Vocal trance from HEADSTRONG.